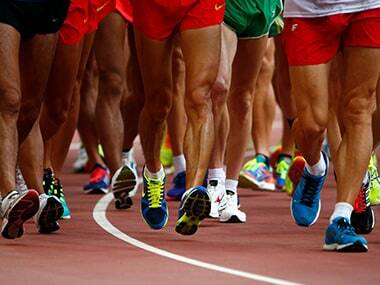 Race walker Alexander Ivanov's 2013 world championship gold passes to China's Chen Ding, and he also loses a 2014 European Championship silver medal. Kirdyapkina was the only athlete from Russia's nine-person Olympic walk team in 2012 never to have served a ban despite multiple investigations into organised doping involving her coach, her teammates and her gold medal-winning husband, Sergei. 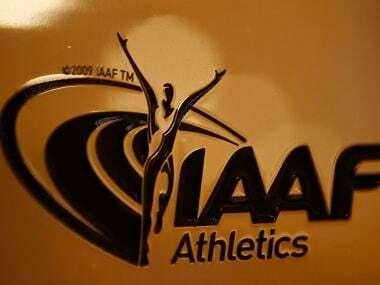 The IAAF said its Doping Review Board had decided to revoke the Authorised Neutral Athlete (ANA) status granted to five Russian athletes. 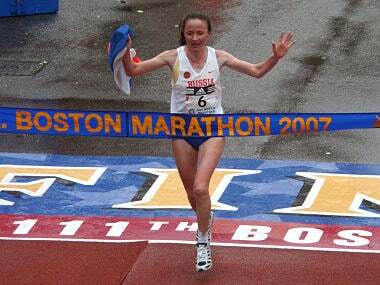 Former Boston Marathon winner Lidiya Grigoryeva has been banned for two-and-a-half years years for doping.